Minister of National Security Dr Horace Chang is seeking to reassure the public that additional police personnel will be deployed to all major intersections and areas where there are major road rehabilitation works in the Corporate Area and St Catherine. 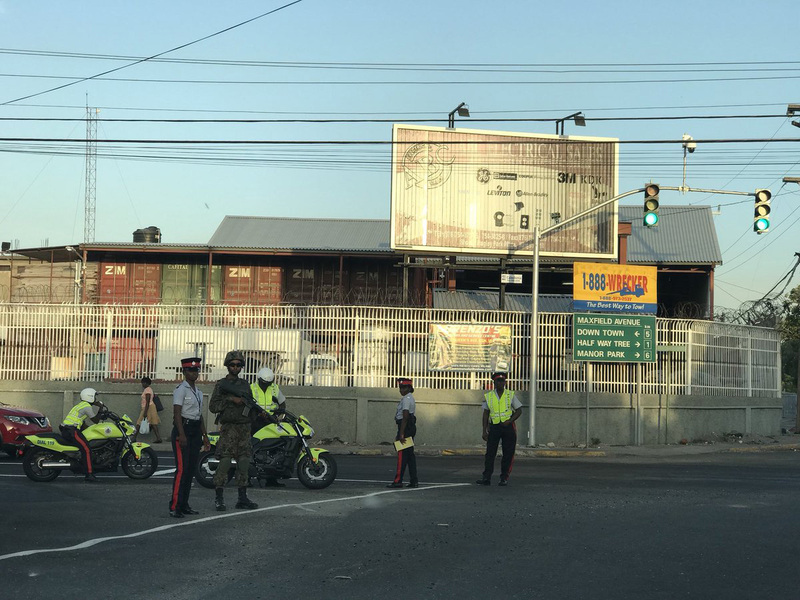 Chang, in a statement, says the Commissioner of Police Major General Antony Anderson has given instructions for the entire Public Safety and Traffic Enforcement Branch of the Jamaica Constabulary Force to be out in their high visibility uniforms to facilitate traffic management by providing appropriate direction to motorists. “We understand that due to the road rehabilitation works there will be major traffic disruptions particularly at the beginning of the school year, but rest assured that PSTEB and National Works Agency (NWA) will monitor on a daily basis and make the necessary adjustments if needed,” Chang said. 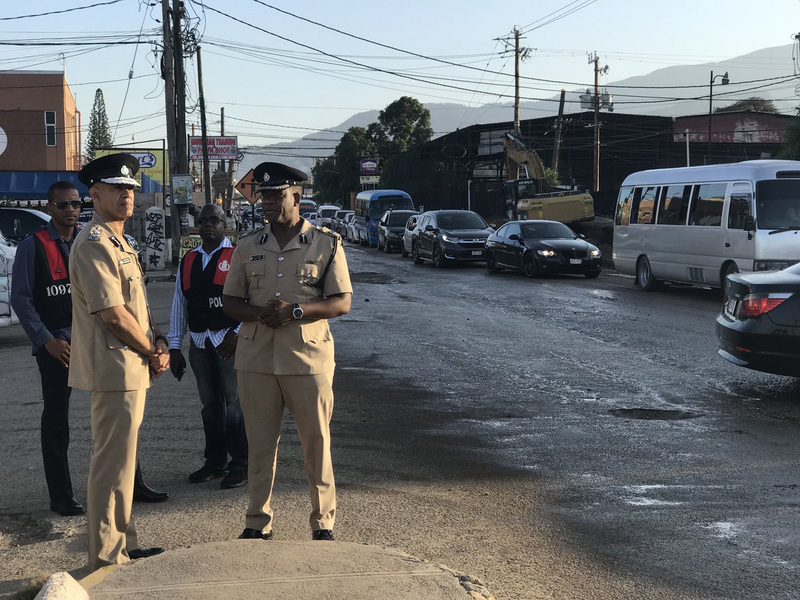 He reminded the public that the Constant Spring Road, Mandela High Way, the Portia Simpson Miller Square and sections of Hagley Park Road are currently undergoing construction and urged motorists to follow the directions given by the security forces. “We are aware of your concerns and ask for your patience, consideration, and compliance with the officers as they seek to facilitate the smooth flow of traffic,” Chang reiterated.